Anachnid is a contemporary indigenous artist. From the Oji-Cree Nation and Metis Nation. She identifies very much with Grandmother Spider. In one story, the spider protects the young in the darkness by weaving dreamcatchers to catch bad spirits and unwanted insects. 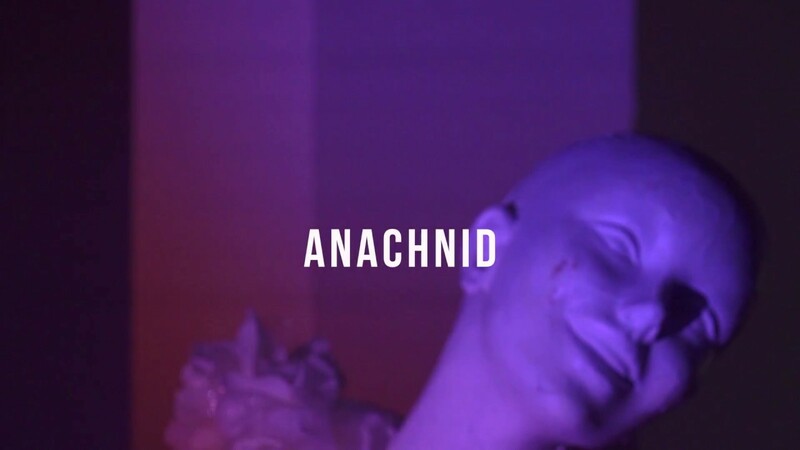 Anachnid builds and weaves her dreams into songs, painting and sculptures, hoping to inspire the new generation to express the healing process through creativity and art. Although she could not continue her classical studies in visual arts until the end, she was encouraged by her teachers to get involved in Indigenous and non- Native speaking conferences. Thanks to these exchanges, she was able to find a place on the Montreal art scene. She hosts a monthly evening at L'Escalier, and regularly exhibits her mixed-mode works at 13moons, an underground multicultural and monthly event she created with her spirit sister. For her first "hits", she explores very different musical styles, but which reflect her eclectic tastes. 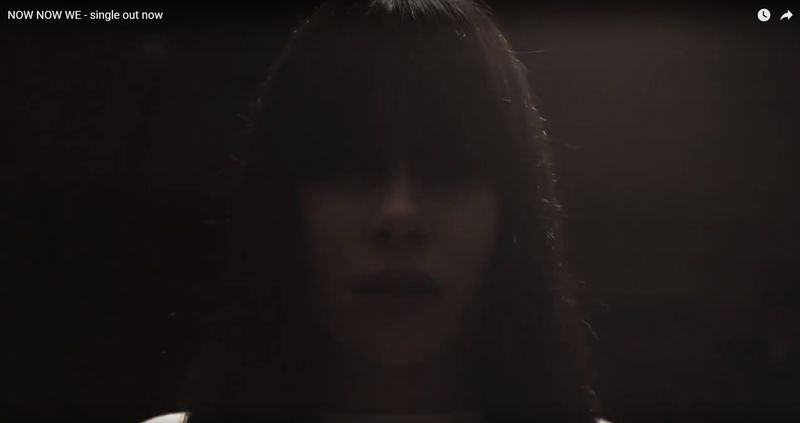 She plunges into the "trap" genre with her song Windigo, mixing technology and traditional elements. Her lyrics target the perceived prejudices of indigenous communities, while keeping a signature of humor. Her second song La Lune takes full advantage of the soft tones of her voice, and evokes a moment of sadness of her past, a break up that shaped her present. She hopes to represent Indigenous youth, who, like her, could have felt difficulty adapting to society, and aims to encourage them to pursue their dreams.